From salad dressings to pies, lemons are a popular ingredient in all sorts of recipes. But people don’t always realize what they’re missing out on: the benefits of lemon essential oil! That’s right – lemons can offer us more than just juice and zest. According to experts in the nutritional field, this citric’s essential oil has tons of untapped potential. Read on to discover 5 of its creative uses. 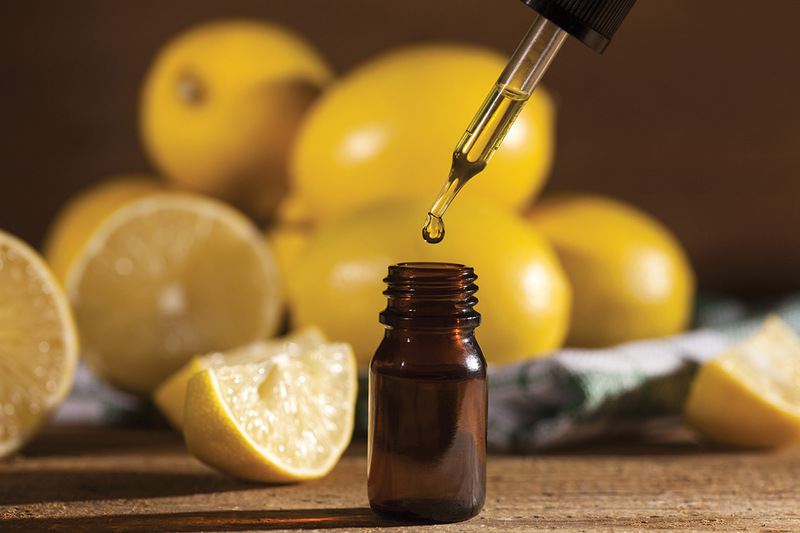 If you’re experiencing issues with digestion, lemon essential oil just may be the solution you’ve been seeking. Each morning, stir a few drops of oil into a cup of hot filtered water. This beverage is more than just refreshing: it’ll help your organs filter out toxins and improve liver and gallbladder function, which will have a positive effect on your digestive process.